Our most commonly asked question has the same answer since it was first posed. 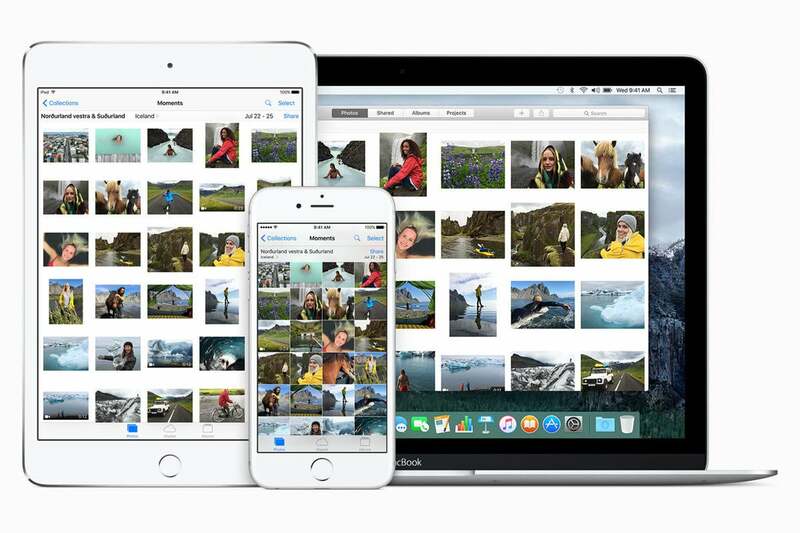 I can’t seem to find an answer to this one question: Can I delete photos from my iPhone and the cloud without it deleting photos from iCloud Photo Library? Just to be clear: If you delete a photo or video from Photos in iOS or macOS and iCloud Photo Library is enabled, it will delete it everywhere, even if you have full-resolution downloads turned on with Photos for macOS. 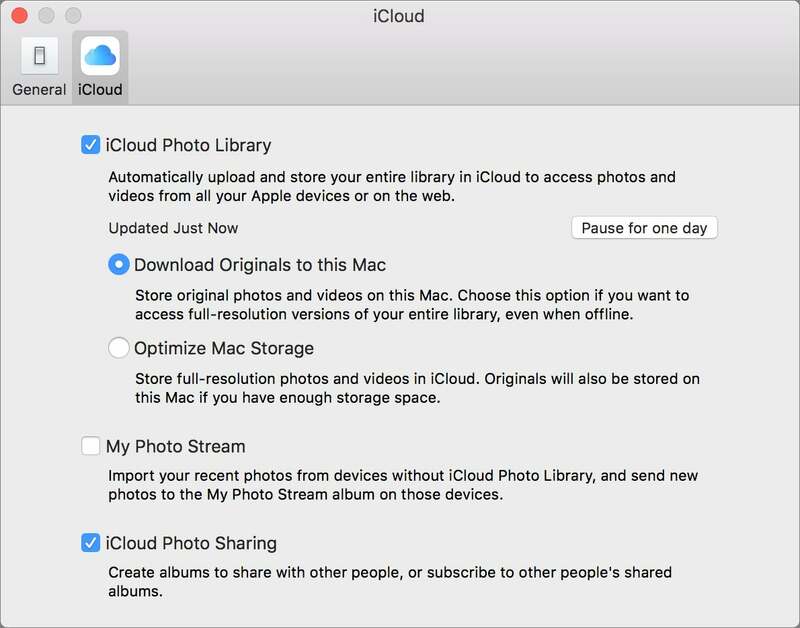 iCloud Photo Library is both a storehouse and a sync conduit, and Photos in both iOS and OS X can be used as a full-resolution backup or a preview of that library. Those combined parameters are perhaps what makes it confusing. When you use Google Photos, it’s clear that your photos are all stored in Google’s server cloud, and the app is a viewing portal into that cloud storage, even if images are temporarily stored locally in your iOS device. You don’t need to think about whether the image is permanently on your iOS device. 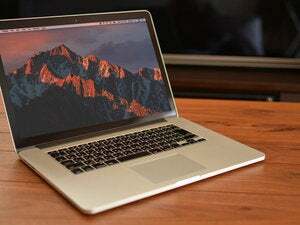 On a Mac, you use a Web browser to view images. Deleting the image either from iOS or a Web browser would clearly delete it from your central repository, and the warning messages make that clear, too. But Apple handles iCloud Photo Library differently, because the Photos app in iOS and OS X is an endpoint. Everything you upload to Photos, and every picture you take in iOS, automatically copies to iCloud and syncs to other connected devices. Photos for macOS and iOS let you opt between optimized and full-resolution for iCloud Photo Library syncing. What people are really looking for, in all these emails, isn’t a way to delete forever the media they’re looking at. Rather, they want to reduce the storage required, or not have an image show up somewhere, but not get rid of it. Apple doesn’t offer an image to cache some albums or photos at high resolution—to, say, pin them from being optimized—and you also can’t flush cached images to reduce temporary storage. It’s all handled automatically. So you either have to pick optimized or full-resolution. In iOS, go to Settings > iCloud > Photos and tap Optimize iPhone (or iPad) Storage. 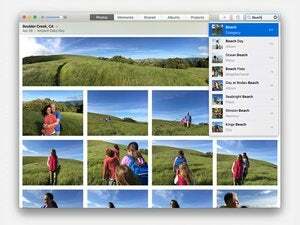 In macOS, switch to Photos and select Photos > iCloud, and select Optimize Mac Storage. If you don’t want images to show up, you can hide them. In macOS, select an image or set of images, and press Command-L or choose Image > Hide X Photo(s). In iOS, select one or more images, tap the Share button, and tap Hide. But, please, for heaven’s sake, don’t delete an image in either iOS or macOS if it’s stored in iCloud Photo Library and you don’t want to get rid of it.